© Laura Pelkey. All rights reserved. 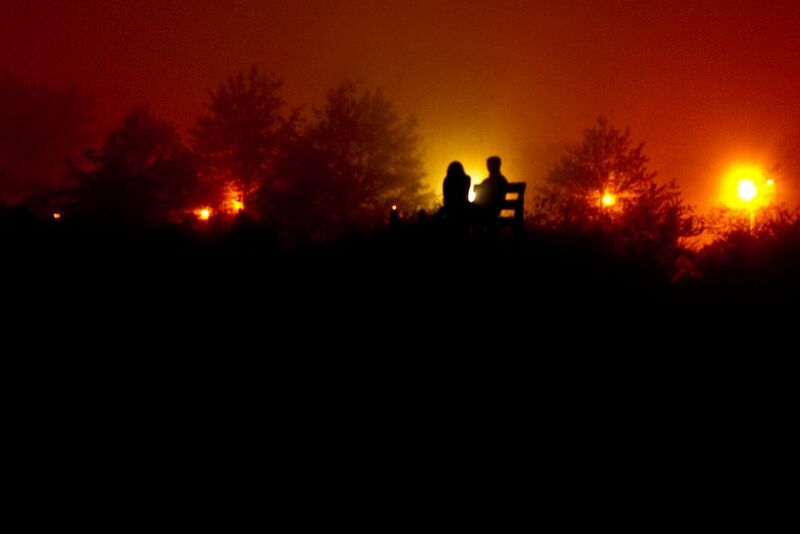 Heavy fog turns lights into "little suns" as a young couple sits at the beach. 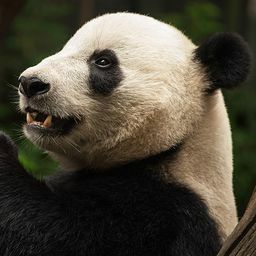 Date Uploaded: May 25, 2009, 11:09 a.m.